Our programmes are supported by grants, commissions, fund-raising and the contributions of participants. Grant funders and local supporters provide the lifeblood of our organisation. The Big Lottery’s Awards for All programme of grants supports all manner of community groups and we are indebted to them for funding towards our It’s Never Too Late project which focusses on the Howard Town ward where there is a high proportion of older people, many of whom live alone. Using interventions as diverse as seated exercise and joining the monthly Super Kitchen social eating event at Dukes Cafe we hope to create a hub for local older people where they can find companionship and stimulation. And have a good old natter and a laugh. 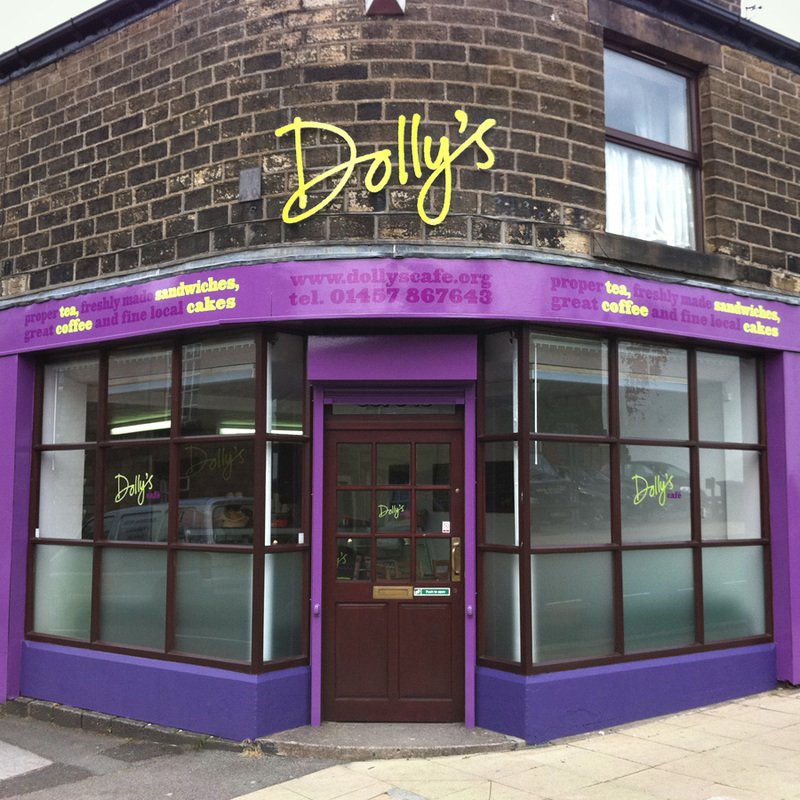 Perhaps our best friends in the whole world we have been “in a relationship” with Foundation Derbyshire since 2012. We have just completed a project supported by their Ashby Fund which saw older people in Gamesley and Hadfield making physical activity part of their daily or weekly routine. Sport England are supporting our use of Running to engage more Women in physical activity. Run Well came out of a year-long project funded by Derbyshire County Council and while the funding period ends in April we hope the women who have felt to very real wellbeing benefits of regular exercise and social interaction will, in the words of the song “keep on running”. 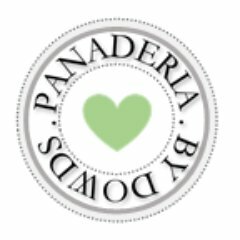 We would like to say a huge thank you to the wonderful folk at Harvey Leonards! 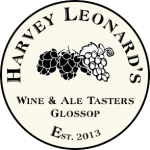 Harvey Leonard’s have supported Be Well for many years providing us with great raffle prizes for our “famed” Quiz and taking part in all our local fundraising activities. They also provide a much needed oasis in the hurly burly of modern life for staff, volunteers and participants alike. 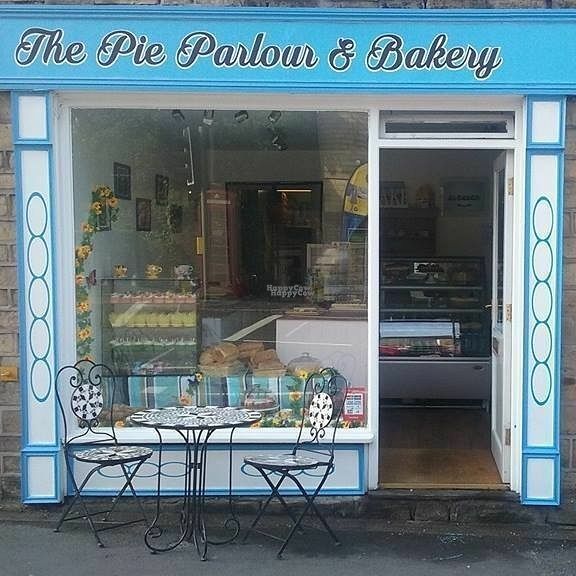 Have you tried Glossop’s best bakery yet? 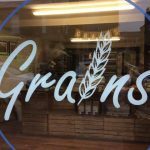 James and Jen at Grains Bake House, provide us with delicious hand-made fresh bread as monthly raffle prizes for the quiz! (You have to be quick to get them, they always go first). Of late Be Well board members have been taking advantage of Grains’ early opening time to pick up breakfast on the way to board meetings. 7.30! In the morning!! 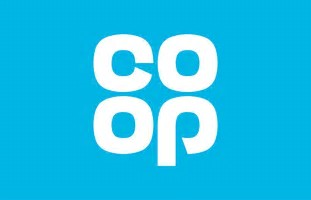 The Co-op provides us with the Winners prize in our BeWell quiz! Every month the Simmondley branch donate enough biscuits to satisfy even the biggest team’s appetite! A big thank you to all the staff. 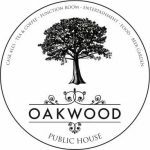 The Oakwood, Glossop provides the warm, friendly home for our monthly quiz. A big thankyou to Kev and all of his staff for being so welcoming! They even make us chips. What a pub. Jericho Café, what a place! 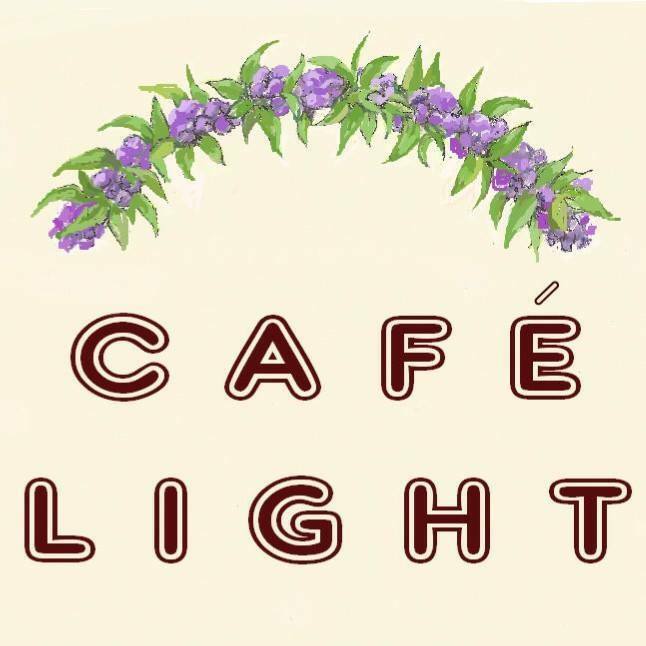 Run by Nick and Donna, Jericho Café welcomes everyone with open arms and a warm heart. 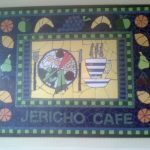 Jericho Cafe takes part in the Pay It Forward Project. 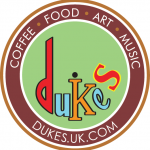 We work with Dukes to host the Super Kitchen the Sunday Service and like to support them wherever we can. 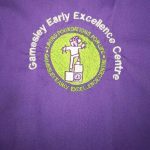 Karl, Amanda and their staff work very hard to provide a top-quality service and are always very generous with our fundraising and raffle prizes! The coffee is rather nice too! 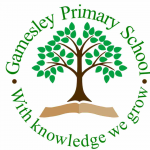 We are always so happy to work with Gamesley Early Excellence Centre and Gamesley Primary School, we have done many intergenerational projects with the children and every time it puts a smile on our face, as well as the faces of our older clientele. Thank you to the fabulous teams for all the support you give Be Well.